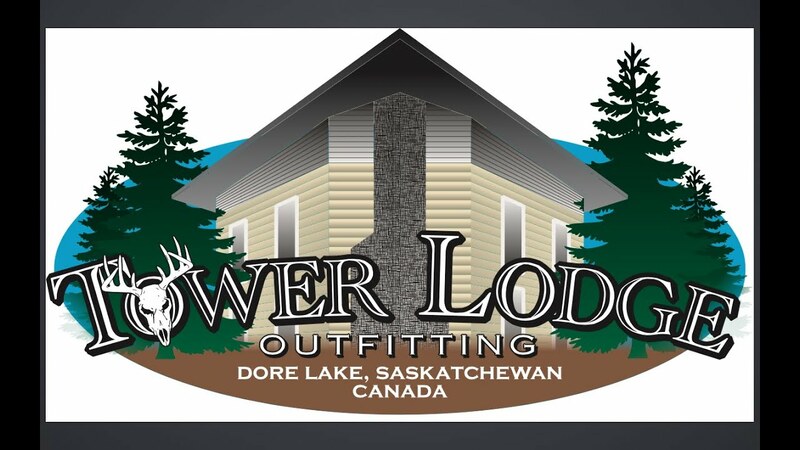 For the outdoor enthusiast, there is no greater place to discover the rich wilderness of Northern Saskatchewan than Dore Lake and the surrounding area. Dore Lake is host to a rich variety of wildlife including over 160 species of bird, making Dore Lake an outdoor paradise. Many excited nature enthusiasts have been able to photograph or paint their “picture of a lifetime”.